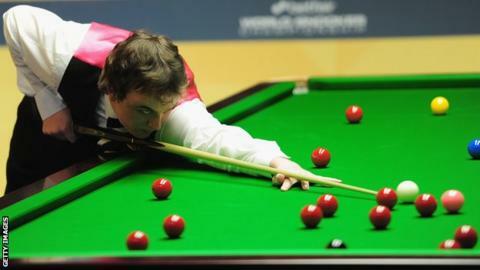 Sam Baird says he does not know how to take his 6-5 loss to Aditya Mehta in the first round of the UK Championship in York. "I've not done that before, been 4-0 up and lost I don't think," Cullompton's world number 65 told BBC Sport. "I just don't know how to take it right now, but he deserved to win." The defeat also hinders Baird's hopes of making it into the world top 64 in order to keep his place on the tour, but he is hopeful he can bounce back at next month's Gibraltar Open. "I'd done well in Bulgaria and I really could have done with capitalising on that by winning a game or two here," he said. "There's so many tournaments you don't have time to lick your wounds or sulk about it for a long time. "We've got Gibraltar in a couple of weeks and I'll be ready to go by then."